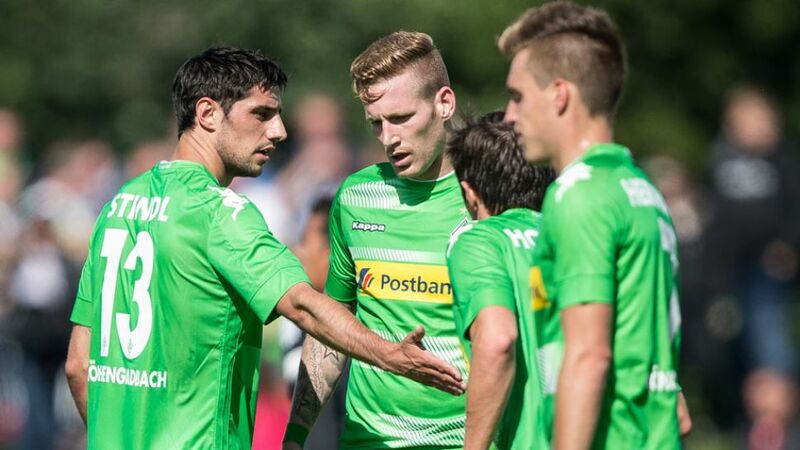 All you need to know about traditional Bundesliga giants Borussia Mönchengladbach. Gladbach earned the nickname Die Fohlen, or 'the Foals', in the 1970s due to their young side's swashbuckling style of football.The Foals were the first side in Germany to win the Bundesliga twice in succession.Gladbach still occupy the top three places for the highest winning margins in Bundesliga history: on 29 April 1978, the Foals beat Dortmund 12-0, while on 7 January 1967, they beat Schalke 11-0. Their 10-0 victory over Eintracht Braunschweig on 11 October 1984 is the joint-third highest winning margin.